A quality gift bag to lovingly give to all your hens on your hen night. 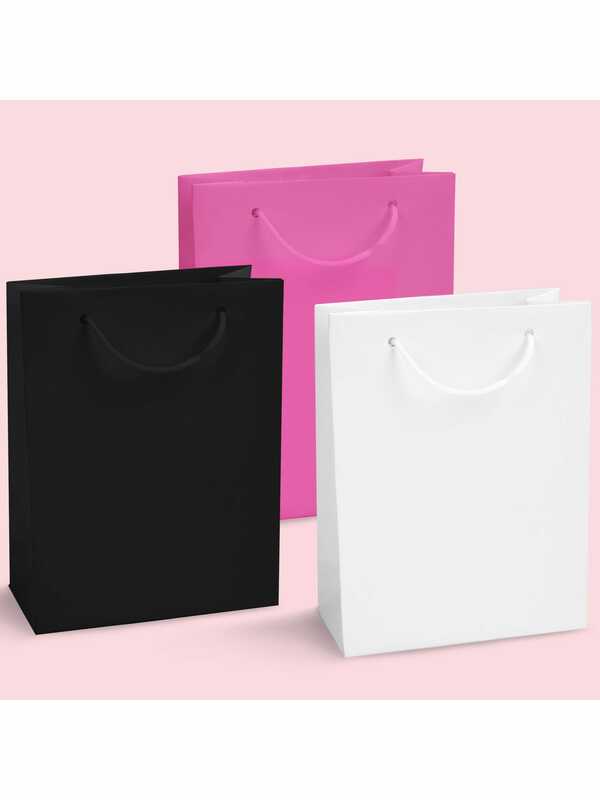 These quality bags have a matt finish and a coloured cord. They are the perfect size to fill with lots of treats for your hen party. Choose from our fantastic range of hen party accessories to make these gift bags truly luxurious.